Do Big Macs Prevent Heart Disease? RUSH: A guy in Wisconsin has eaten his 30,000th Big Mac — 30,000 Big Macs over 46 years. I look at this as a science experiment: A guy tried to give himself heart disease and failed. You could turn this around. 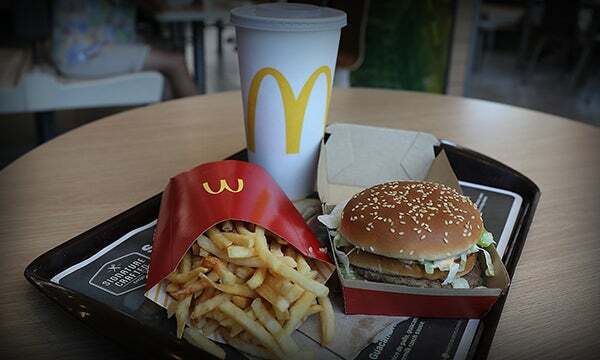 You could say that we could conclude that eating one Big Mac a day will prevent heart disease for 46 years. Do you think the environmentalist wackos and the food Nazis would sign up for that?